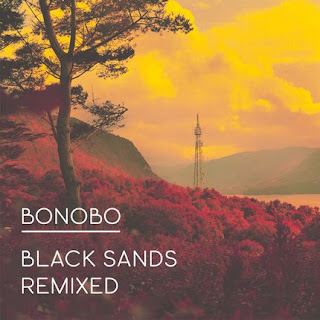 Here's a snippet from Bonobo with guest vocals courtesy of Ipswich rapper and fellow Ninja Tune labelmate DELS. 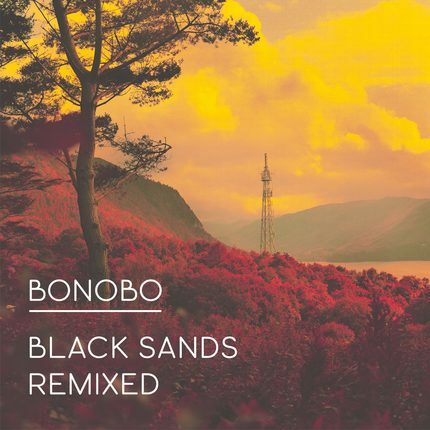 Eyesdown will be available in full glory on 13 Feb when Bonobo's remix of 2010 album Black Sands hits stores. Pre-orders available here.